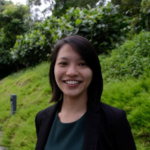 AI Singapore (AISG) has awarded up to S$35 million, through the AI in Health Grand Challenge, to three multidisciplinary teams to pioneer innovative AI solutions to lower the risk of diabetes, high cholesterol and high blood pressure progression and complication development in Singapore. 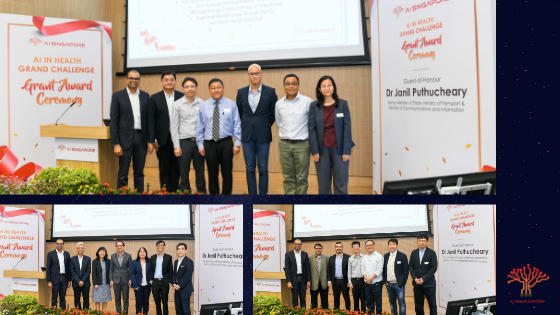 The grant awards were presented by Dr Janil Puthucheary, Senior Minister of State, Ministry of Transport & Ministry of Communications and Information at the AI in Health Grand Challenge Grant Award Ceremony which was held on 12 March 2019. Attendees at the event included EU and Swiss Ambassadors, CEOs of NRF and IHiS, MOH executives, PIs, clinicians, customers and other distinguished guests. 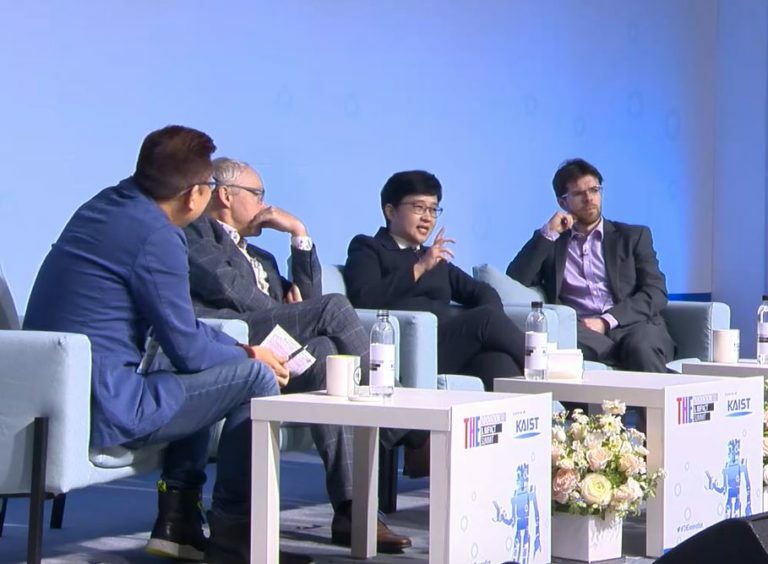 “AI has already taken a strong foothold in healthcare in recent years, and is making an impact in radiology, pathology, pharma and other areas. At AISG, we have tasked ourselves to leverage the growing strength of this technology and enable multidisciplinary teams to address a national health challenge. This will hopefully bring us a step closer to enhanced healthcare delivery for the betterment of our population.” said Professor Ho Teck Hua, Executive Chairman of AI Singapore. Click here to view the pictures from the Grant Award Ceremony.